Thought it would be fun for a new thread. Pardon me if this has already been covered. 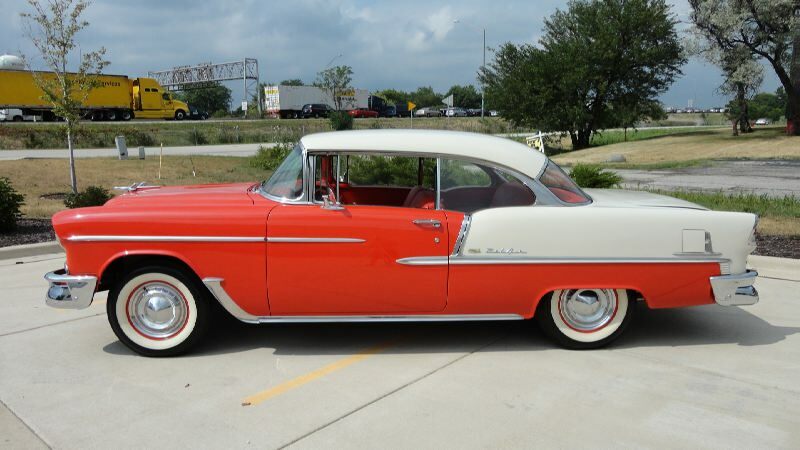 My first car was a 1955 red & white Chevy 265 Powerglide in 1964. Can't go back that far but similar, a 56 Chev. The money pit, but single and living with mom and dad. 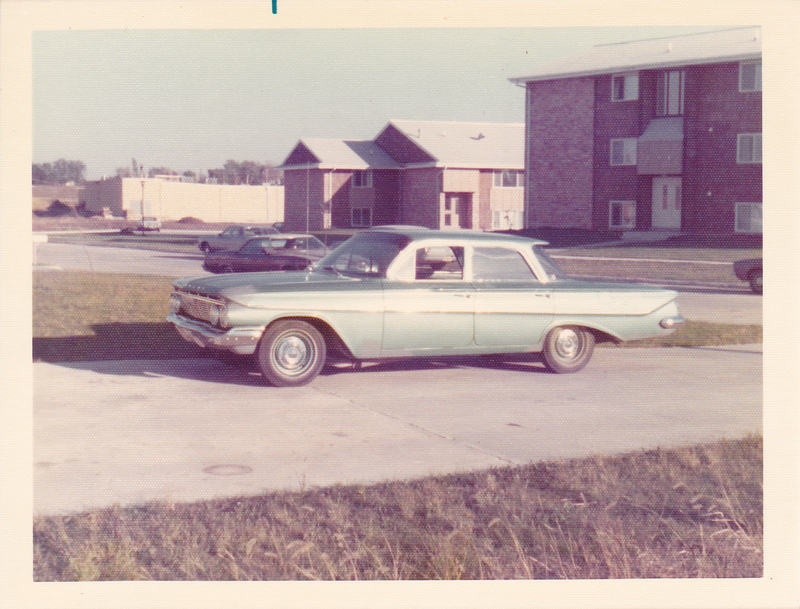 My first car was a 1960 Chev Biscayne 4 door with a 6 banger. I chose it over a 1958 Chev, also a 4 door with a 6 banger. I paid $400 at the time which was a lot of money for me. I thought is was the cats a$$ back then when I was 17 but now I don't think it was very cool at all. A 55 Chevy would have been much better. Mine was a 66 Chevy Impala 2 door, 283. 1956 Chevy Bel Air Coupe in 2 Tone Blue bought in 1965 with a 265 Short Block .. Ran Great all through High School ..
1972 Cutlass 2 door, 350 rocket four barrel carb. Mine was the 1955 Oldsmobile 98 I mentioned in another thread. That was in late 1967 that I got it. So 12 years old at that time. It was luxury to me with power *Everything*. 3 speed automatic OD and 324 engine. Like the one pictured below in two tone color. . .. I only owned it for about a year and "upgraded" to a '61 Olds 88 with a slipping transmission. . . .
Last edited by JayTee2014; 03-18-2019 at 07:23 AM. Bought my first car in 1973 for $200. 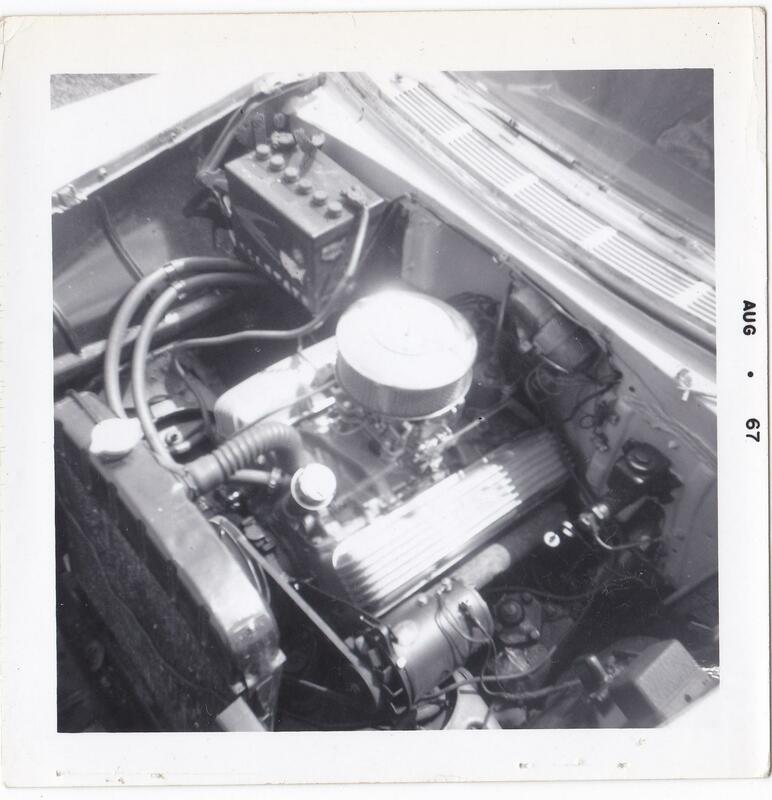 It was a 61 Chevy Biscayne, 6 cylinder with 3 on the tree. 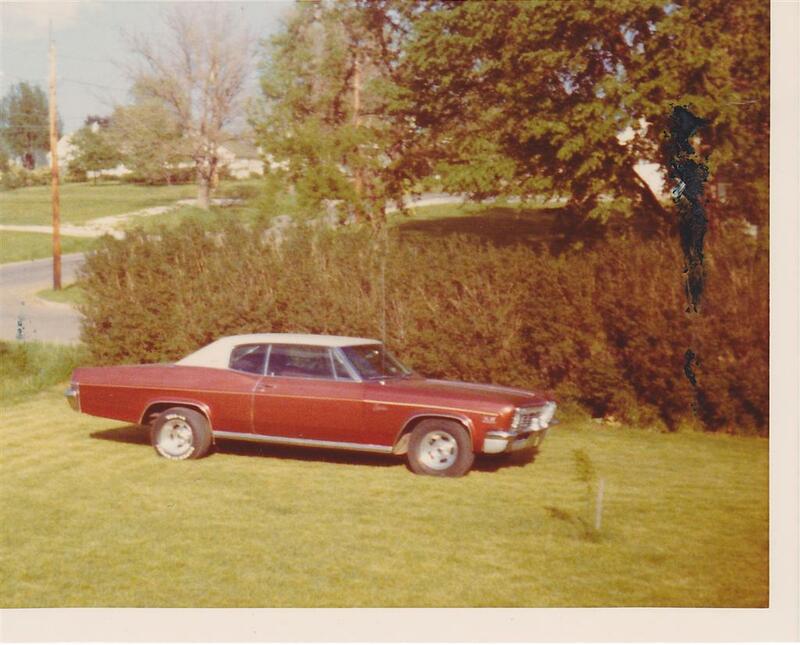 Next, in 1975 I bought a 1966 Chevy Caprice with the SS interior for $900. It had a 396 and 3 speed auto. 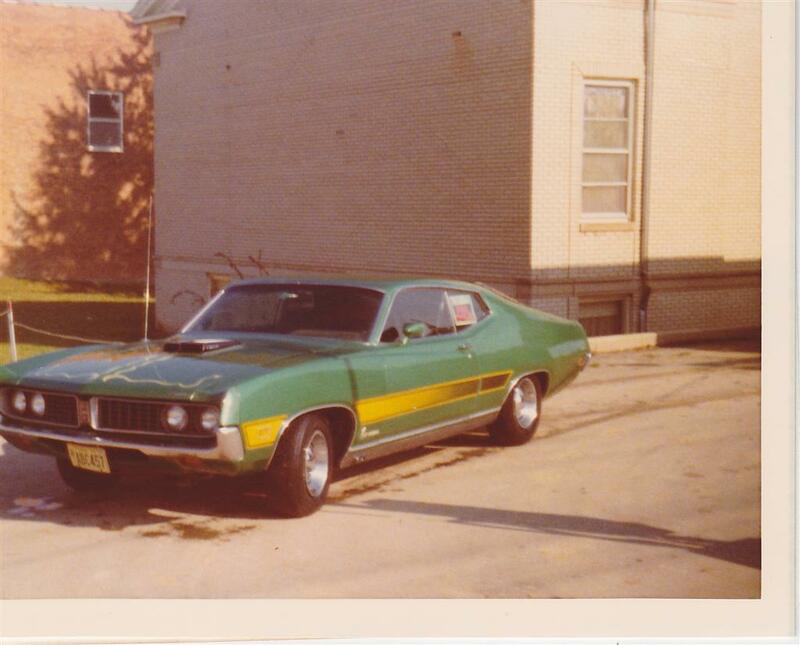 Next was a 71 Ford Torino with a 429 Cobra Jet and 4 speed. Lee, nice Caprice and Torino, I like how the Torino was equpped with the 429/4spd. Noticed the For Sale sign in driver's side rear passenger window of the Torino, was the picture taken right before you bought the car or when you were trying to sell it? I won't go anywhere near there on how you wished you still had that car!